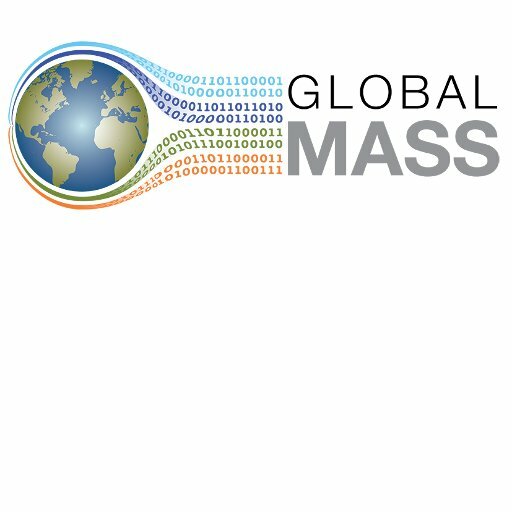 We are looking for a Postdoctoral Research Associate in solid Earth geophysics or geodesy to join the GlobalMass team. We want someone with experience modelling or analysing the processes that affect vertical land movement (VLM) and/or the gravity field and, ideally, their application to the sea level equation. The successful candidate should have previously worked with data sets and/or models associated with VLM such as glacial isostatic adjustment (GIA) forward models, GPS time-series, GRACE data or visco-elastic models of Earth deformation. The post is open-ended with funding initially available until 31/07/2021, and with a salary of £33,199 – £37,345 per year depending on experience. The closing date for applications is 23rd April 2019. Interviews are likely to be held in early May, with an ideal start date of August 2019. Further details and the application procedure are available here.